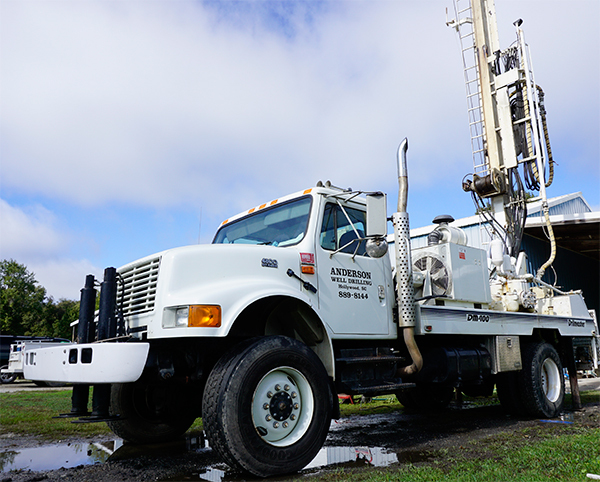 We drill private wells, public wells, and commercial wells. We also install geo-thermal loops and wells for air conditioning/heating. We also have clients that we install cathodic protection wells for. We install and service all types of filtration systems including iron, softeners, sulfur removal systems, and reverse osmosis systems. Whole house RO systems are our specialty. Most are for normal houses, but we also do commercial systems that make large quantities of water.